Founded over 40 years ago, Coach House Vets have always provided the very best veterinary care in an un-rushed, friendly manner. 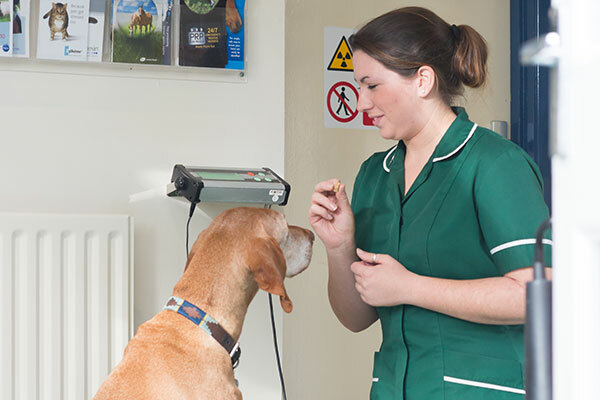 Our highly professional, dedicated yet approachable veterinary surgeons will listen to your concerns, thoroughly assess and compassionately treat your animal and take time to explain to you their solutions. 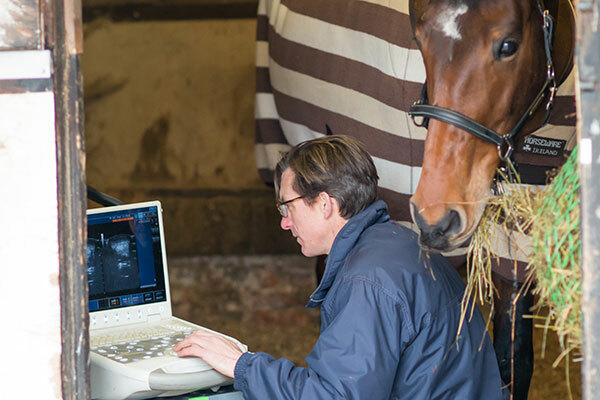 Our fully mobile equine vets cover Berkshire, Hampshire, Oxfordshire and Wiltshire and will visit your horse or pony with their well-equipped vehicles at any time of the day or night. 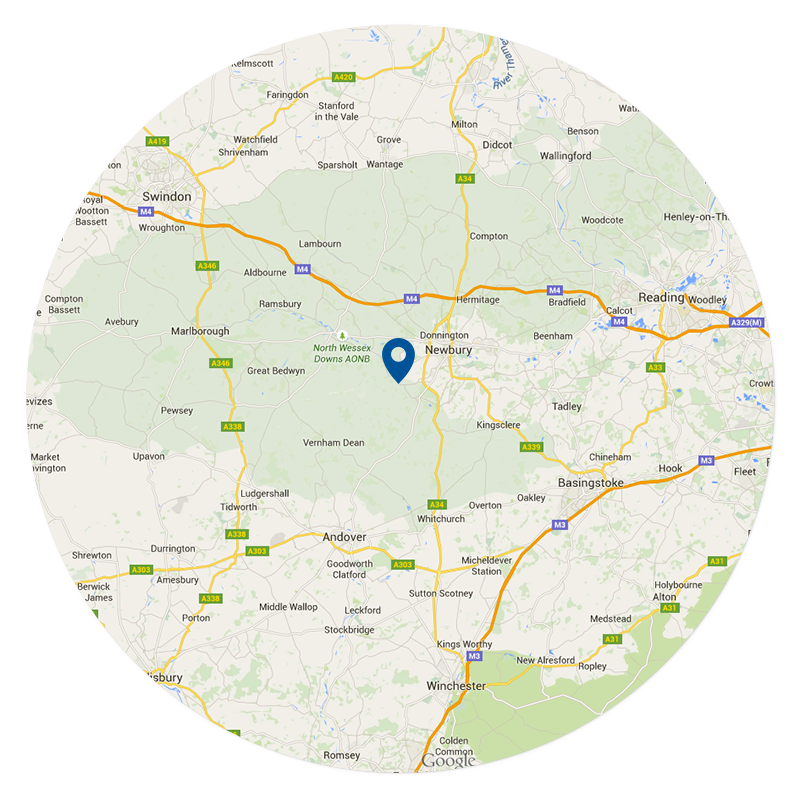 Our surgeries are based in quiet, rural locations providing a reassuringly relaxed and welcoming environment for you and your animal.